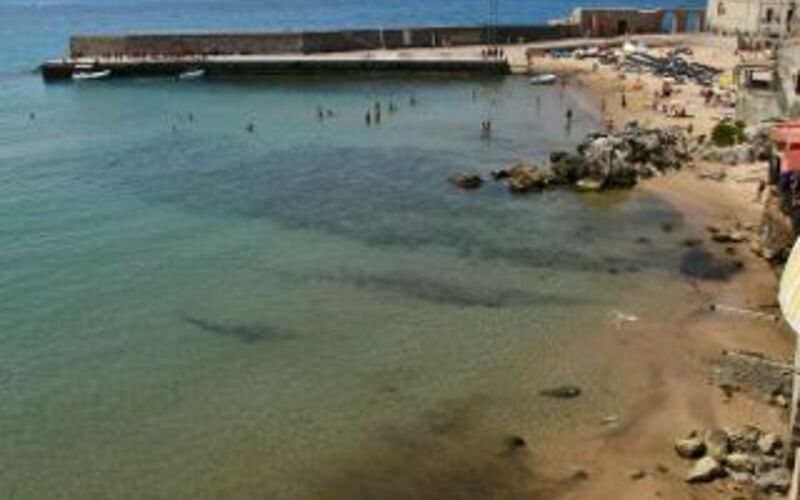 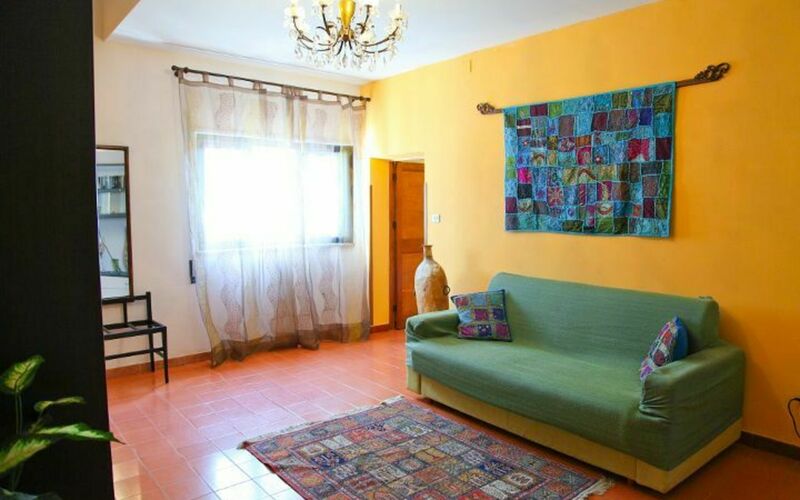 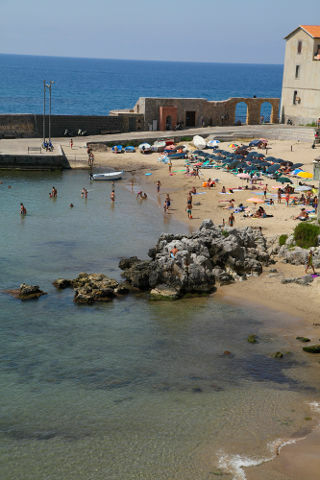 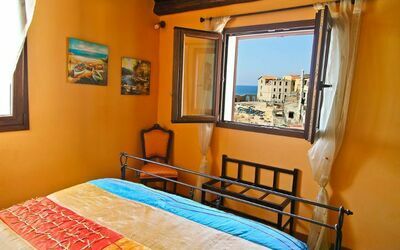 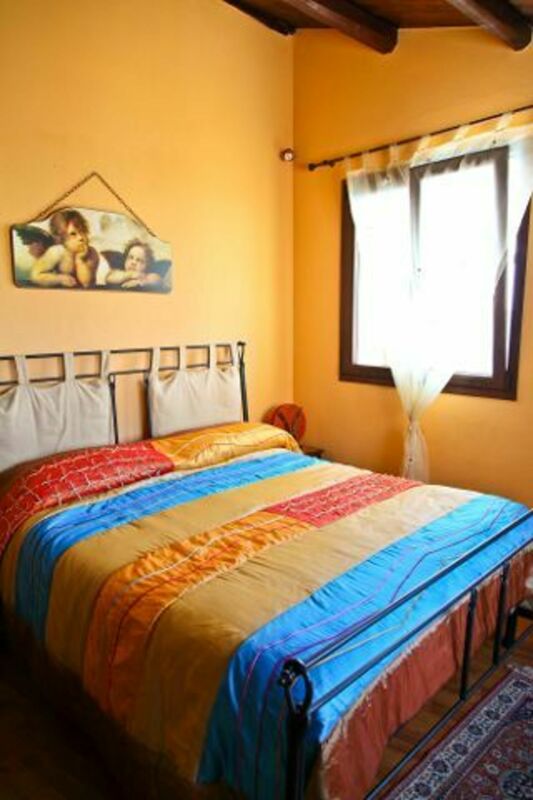 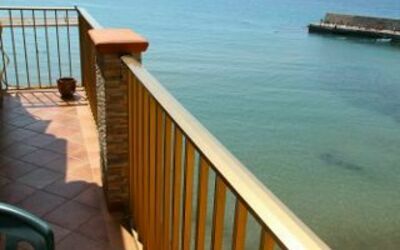 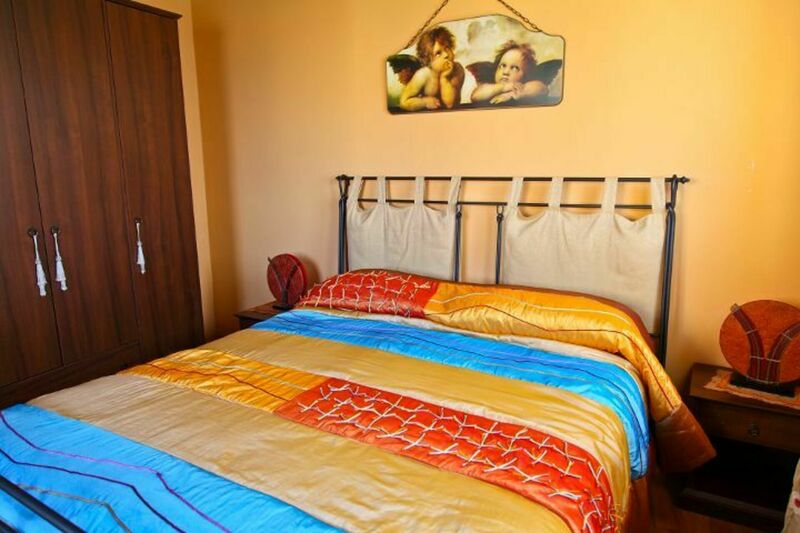 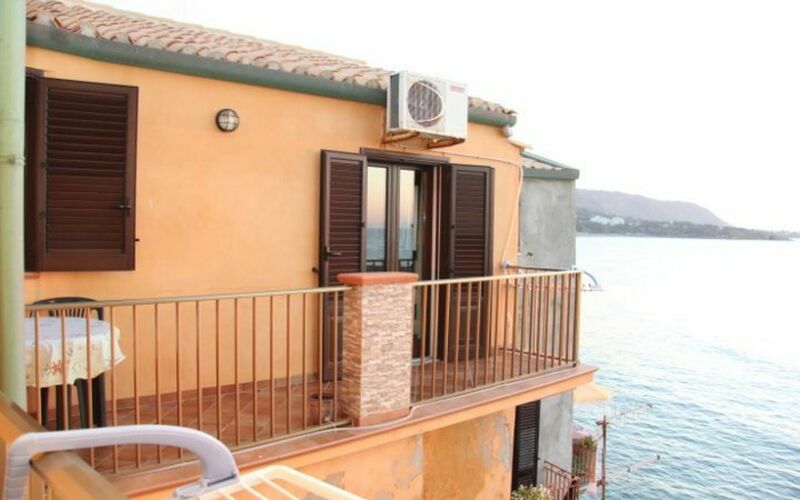 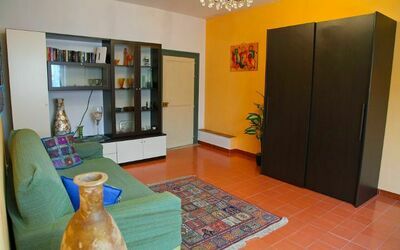 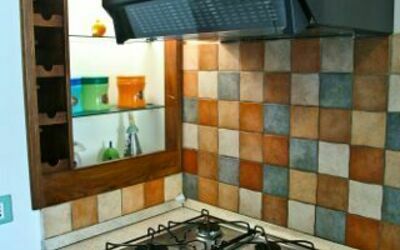 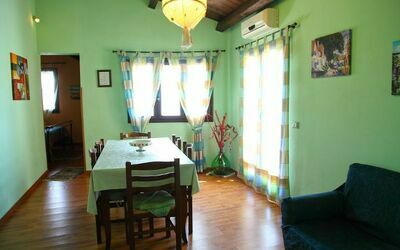 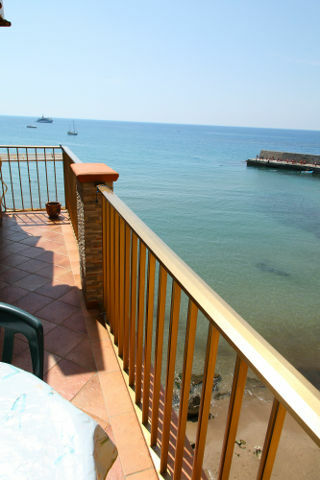 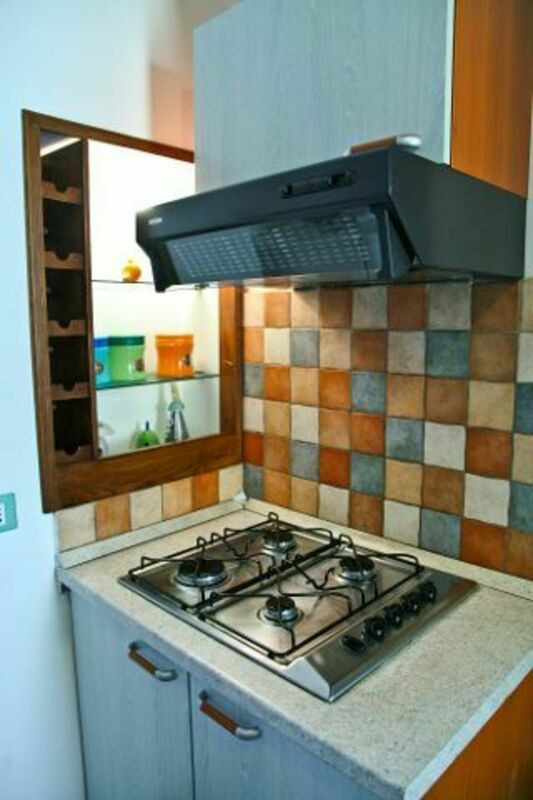 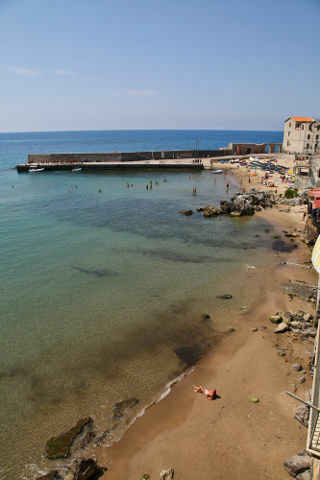 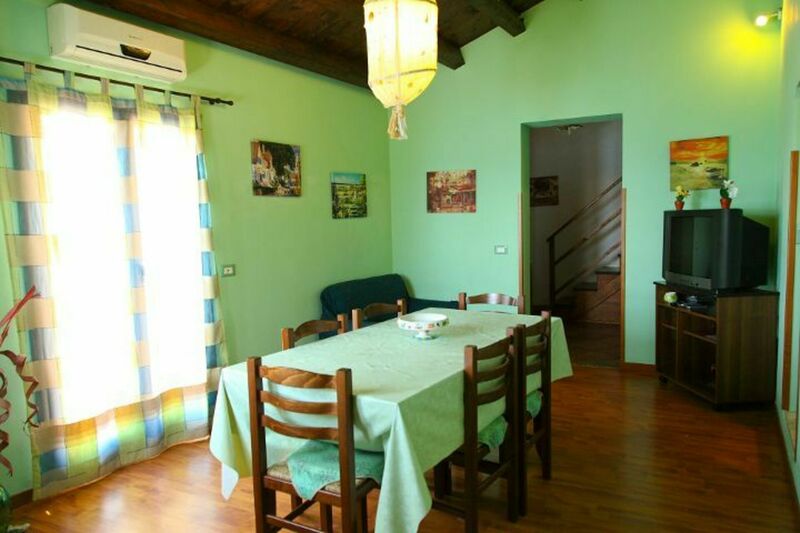 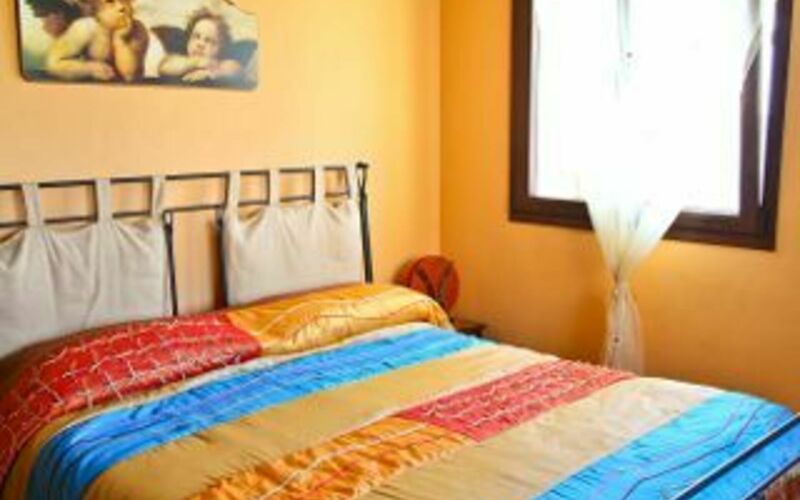 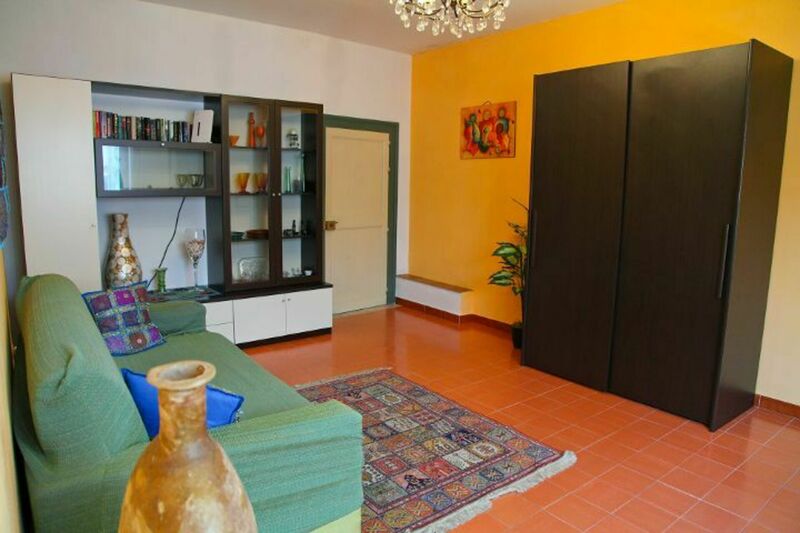 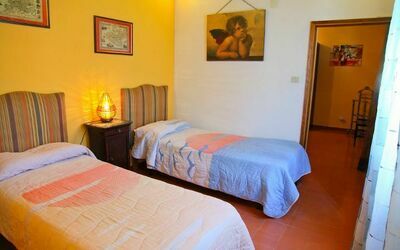 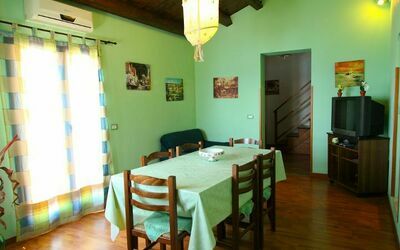 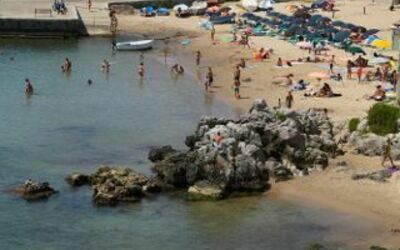 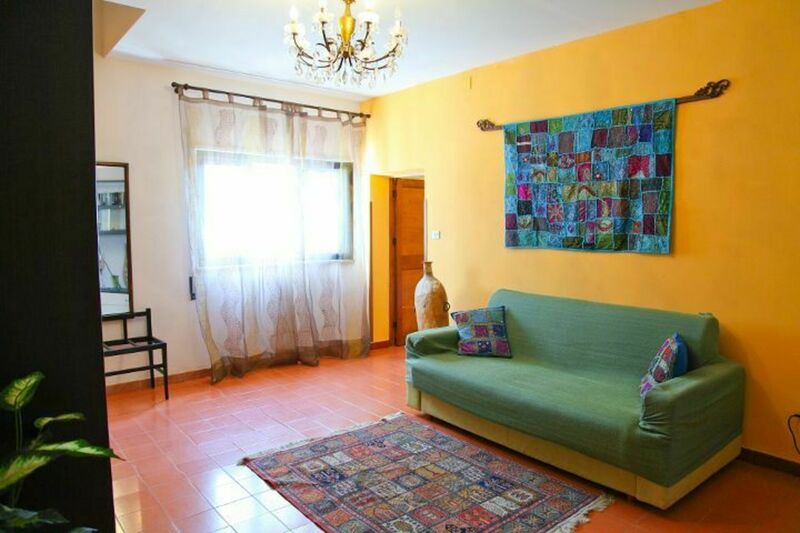 Holiday Apartment Cefalù over the Sea 2, in Sicilia, is an apartment located in the central part of the town and just in front of the sea, a short walk from the medieval wash-house, the Cathedral, the picturesque harbor and the museum Mandralisca. Besides the beauty of the apartment, the convenience of being just a few meters from the beach promenade, without forgetting the many grocery stores, souvenir shops, bars and restaurants in the area. On the balcony facing the sea you can enjoy dinner with a breathtaking view. 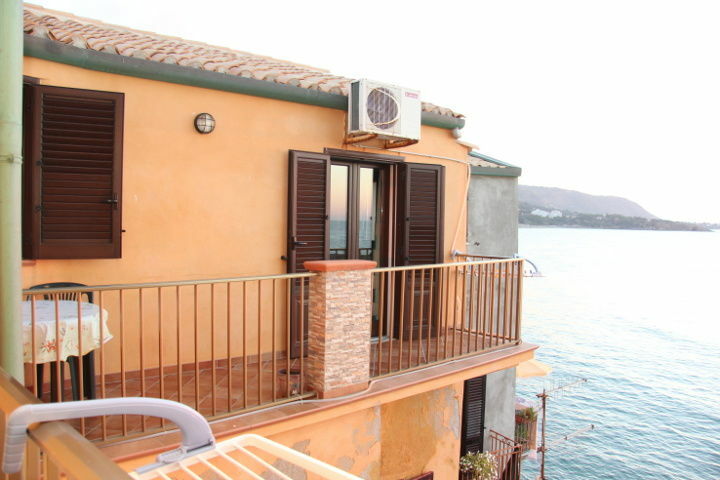 The holiday apartment in Cefalu is on the second floor, it has a large entrance with sofa bed, a double bedroom, a bedroom with twin beds, a bathroom with shower, kitchen and large living room which leads to a beautiful balcony facing the sea, ideal location for relaxing with the sea breeze and admire the colorful sunsets. 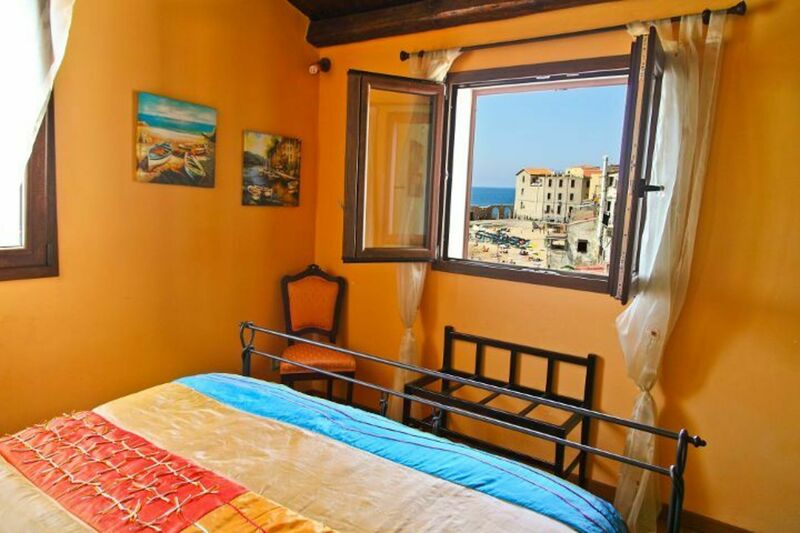 The window of the master bedroom, as well as the balconies, are characterized by their position overlooking the sea.